This sounds amazing! I love green teas! 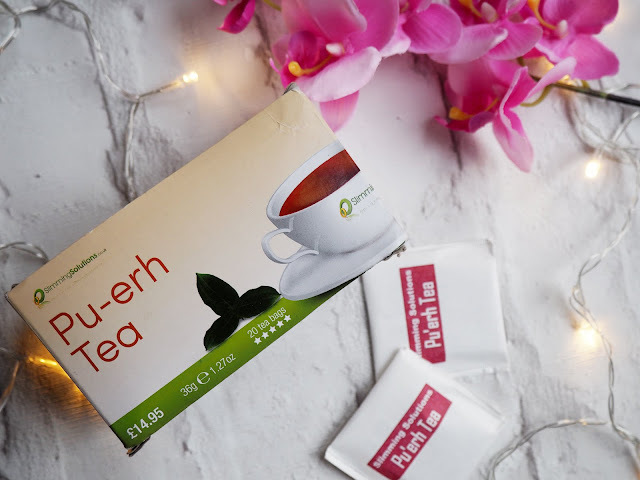 I've only ever tried the 'Your Tea' tiny tea before and I was convinced that made me drop loads of weight! It stopped my bloating, too, which was definitely a plus.